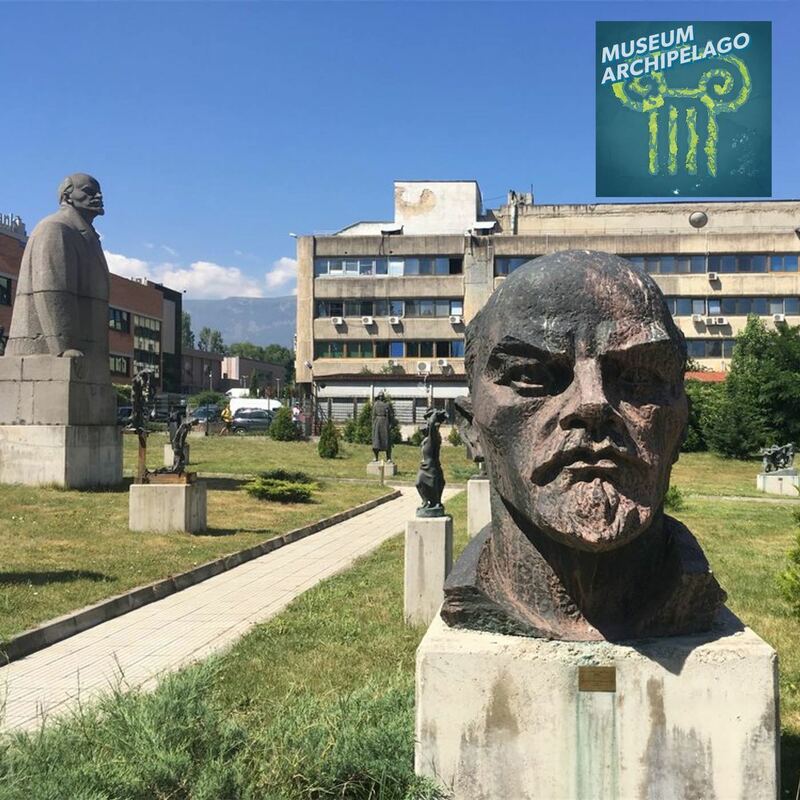 Bulgaria doesn’t have a history museum that explores its communist past. The Museum of Socialist Art doesn’t fill that void, exactly: it is an extension of the Bulgarian National Gallery of Art. 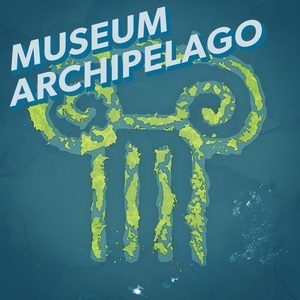 In this episode, museum director Nikolai Ushtavaliiski and art historian Elitsa Terzieva talk about organizing the past by focusing on art. The outdoor sculpture garden, above, is unorganized, with statues placed wherever there is room. The indoor galleries, by contrast, are organized by exhibitions exploring specific themes. Even though the museum stays as far away from politics as possible by focusing on the art, these exhibitions provide the framework to start interpreting the era. At some point, there will be a museum that explores the communist era in Bulgaria, but until then this collection of artwork gives you a lot to think about. This Episode was recorded at the Museum of Socialist Art in Sofia, Bulgaria on July 6th, 2017. Special thanks to Elitsa Terzieva and Nikolai Ushtavaliiski for taking the time for the intreview.